HW Water Source - Foshan City Shunde Yuelly Energy-saving Equipment Co., Ltd. The Yuelly HW series can be installed indoors. Also can be working by running a low-temperature, lower pressure refrigerant fluid in heat exchanger coils through a heat source, such as the outside air, the ground or circulating water. 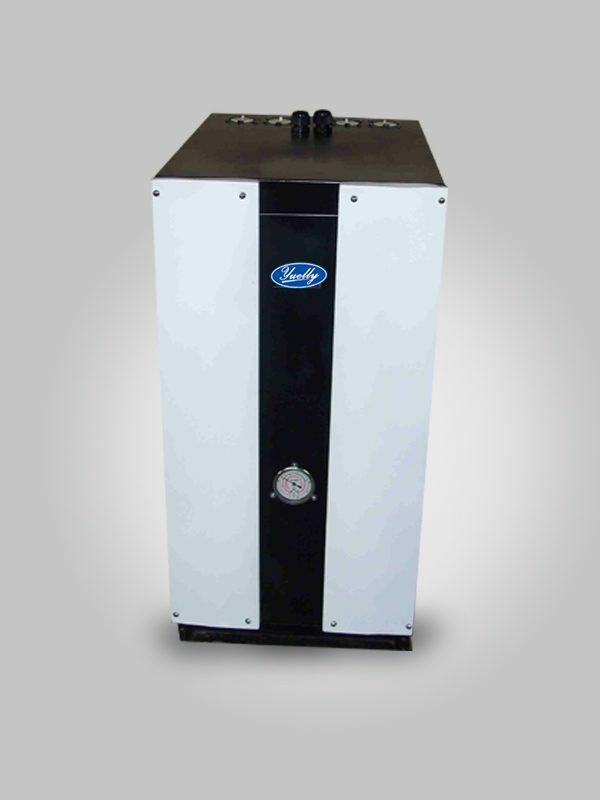 In open-loop systems, water from the source is extracted and piped direct to the heat pump. Heat is then exchanged with the refrigerant and the water then returned to the source. As this involves extraction from and discharges to a water source, it is likely to require an extraction license and a discharge license from the Environment Agency.